Cheap flights to USA: Chicago from Berlin for only €325! 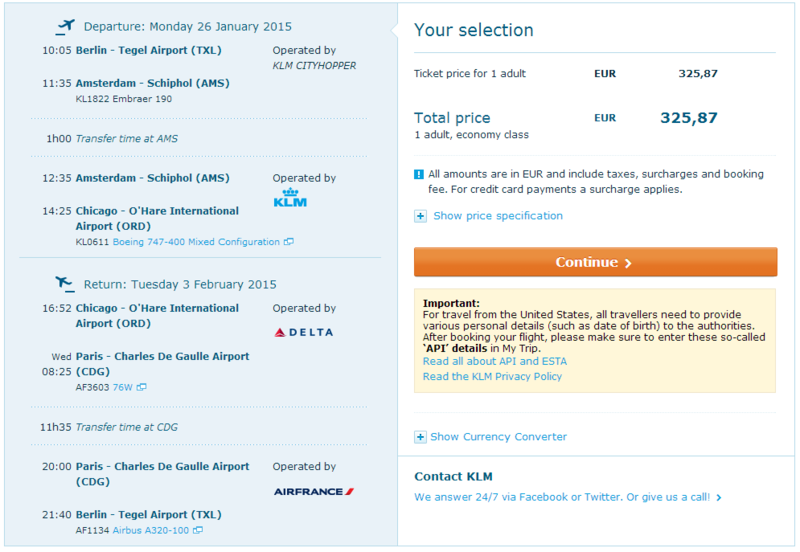 Return ticket from Berlin to Chicago will cost you only €325! « WOW! Super cheap flights to China: Beijing for only €197!